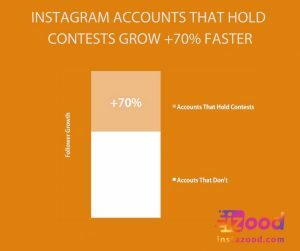 You should be trendy, fun and catch some eyes to gain more followers on Instagram. 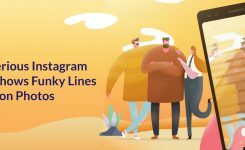 You should have attractive posts, use Instagram stories, lives and other new features and contact with users by commenting & liking their photos or replying to their comments. To be social. So if you are doing all of these right now and you want to find out new ways for it, your next move to stand out is Probably an Instagram contest! 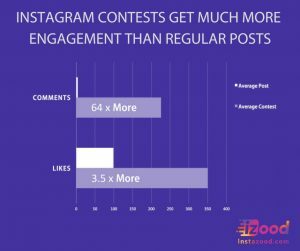 The fact is, Instagram competitions are way more engaging than the regular posts, cause human nature is being social and interactive, people want to participate in things, especially when there is a reward! 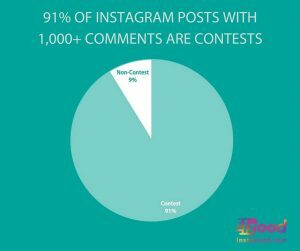 Our analysis showed that Instagram contests get 3.5 times as many likes and 64 times more comments on average than regular posts. That’s huge. 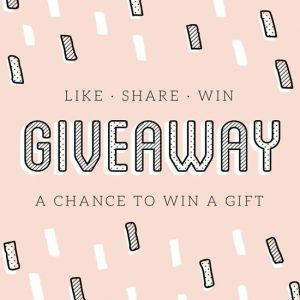 Why using contests will grow your engagement rate? 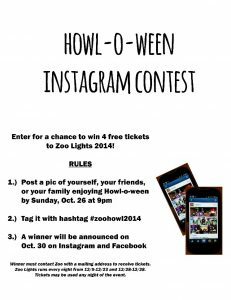 running Instagram contests can get you hundreds of new followers, and likes. The only thing you have to do is to see why they are so effective at attracting new followers. 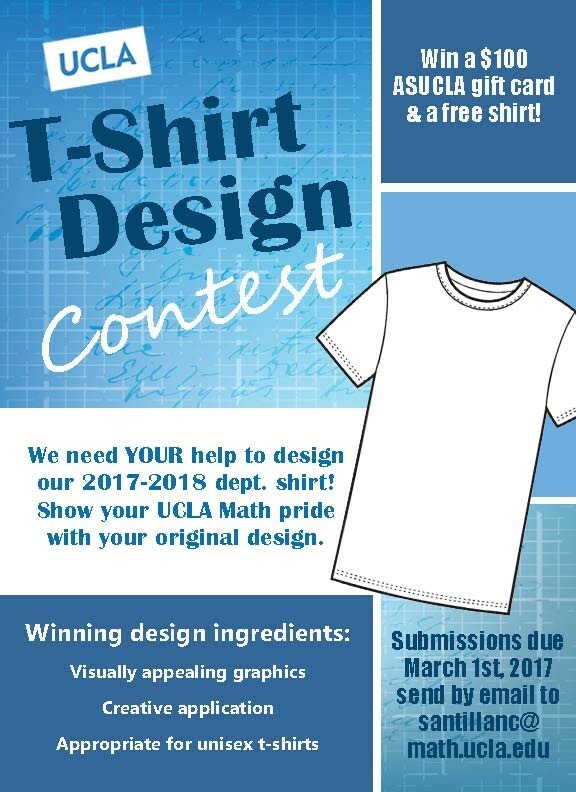 Users have to like your contest post. Users are required to mention (@) another Instagram user below the post and each mention can be another entry. So the contest will bring you more likes and comments too. It is a fact that contest posts have more comments than the regular posts. To Celebrate an event or an occasion – for example, ten years in business, reaching 1k followers, etc. Or because you feel generous and want to give some gifts to your fan base. There are many types of the contest that you can start on your account. It depends on what you want from it. Like to enter (double-tap to win) _ you can get more likes from this. Photo contests (post your entrance with this branded hashtag) _ to get the new entrance and new followers. In-store contests (take a photo inside our store and post it with this branded hashtag) _ to get new customers. 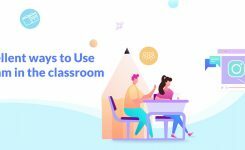 Successive contests (12 days of giveaway, with a new prize each day and a grand prize on the last day) _ to get engagement. 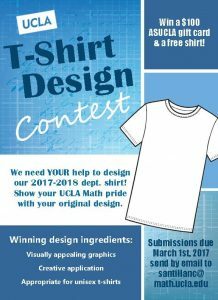 How much Should be the prize for your contest? The best prizes are the ones that your audience will get excited to get. The value can be normal, massive or as much value as you want. As the engagement rate goes up with the value of the prize, it doesn’t go up proportionally to the cost. It would be better to hold ten $100 contests than one $1,000 contest. Of course, that depends on your brand, the number of your following, and the cost of your products. The users have to tag a friend, and then that friend has to enter the challenge to have a chance of winning the prize. The cheapest tool to use is a spreadsheet or a random number generator to pick your winner. 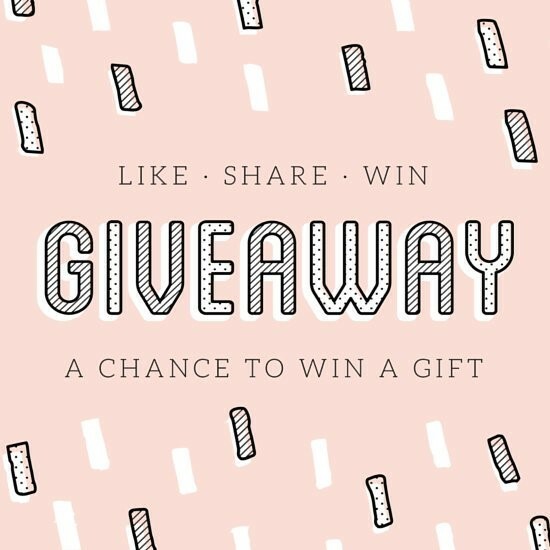 You can use Instagram stories to inform them about your giveaway. The more people message you from your story, the more your story will appear as the first story on your followers feed. Add “giveaway” or “contest” into your image to help people recognize that it is a contest. 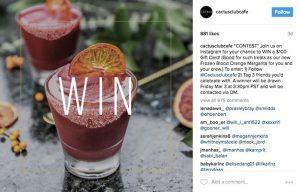 Like-to-win: you can ask users to “Like” an Instagram photo you’ve posted to enter the contest and win a prize from your brand. 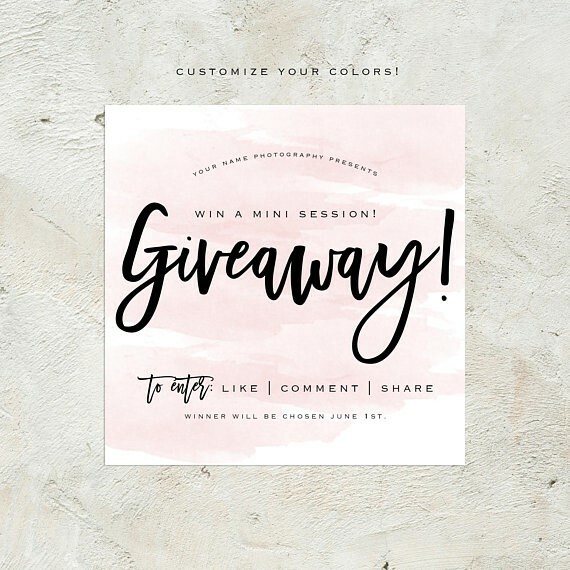 Comment / tag-to-win: A Comment / tag-to-win contest is obviously when you ask users to “comment” on your Instagram photo to enter and win. Most times, brands requests from their followers to tag two friends to enter the competition. Note! 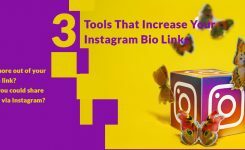 This helps your company get more direct, real traffic to your Instagram account. So, this type of contest is great for gaining new followers. 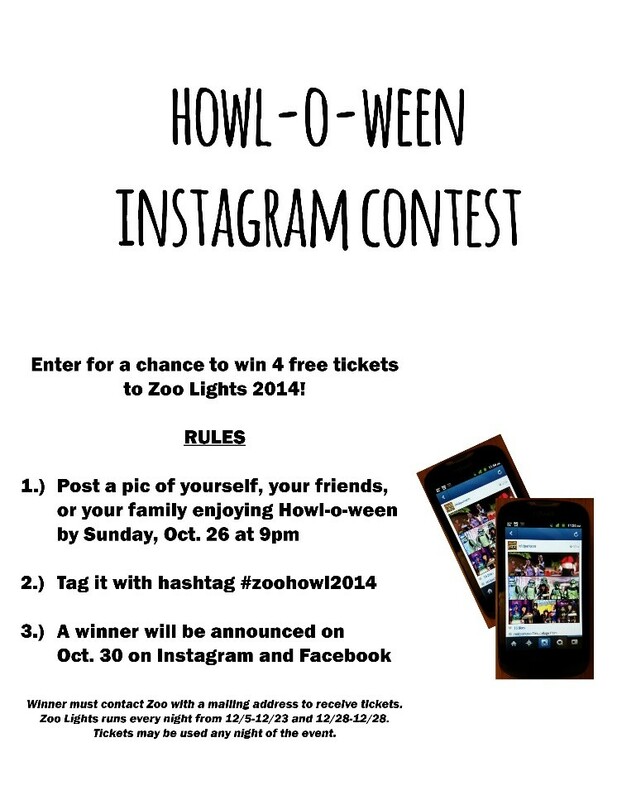 Picture challenge: This is the most popular Instagram contest. To enter the challenge and win, your audience has to post a photo on their personal account with a specific hashtag that you choose. Note! Their pictures may be a selfie, a doodle or a landscape. This is the best way to have some user-generated content (UGC) on your Instagram. You should try to be more creative than others with new ideas that will lead to more engagement. For example, you can give a hint per day on your story and ask your followers to find the solution or complete a form to enter the giveaway! 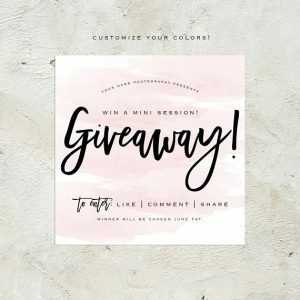 Υοu can create something related to the purpose of your giveaway and branding.